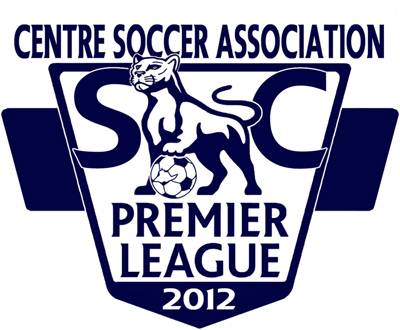 The State College Premier League (SCPL) kicked off it's inaugural season in the Summer of 2012. The main goal of this league is to provide a competitive arena for players to enjoy the game of soccer. Common sense should play a major role in each player’s attitude towards officials, opponents, and their teammates. Everyone wants to go to work in the morning.